How to activate XMind for Mobile? Unlock all the features after subscription. Please kindly follow the steps below to activate a full version of XMind for Mobile. Click the Settings icon on the upper right corner. 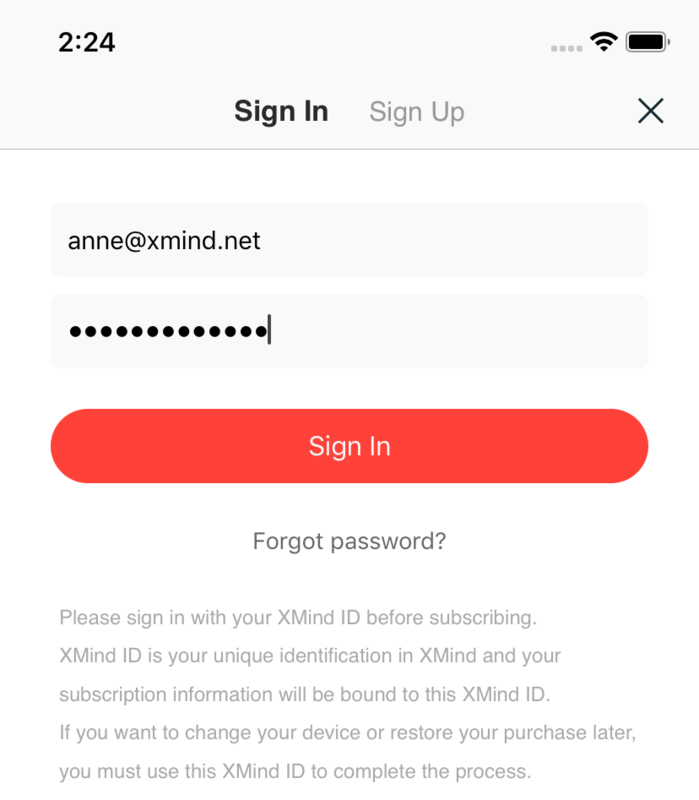 Enter your XMind account and password. Click Sign In when complete. Kindly notice that, the account is in accordance the subscribed account. Enjoy a full version of XMind for iOS. Click the Settings icon in the upper left corner. Click Sign In, and enter your XMind account and password. Click Sign In when complete. Kindly notice that, the account is in accordance the subscribed account. 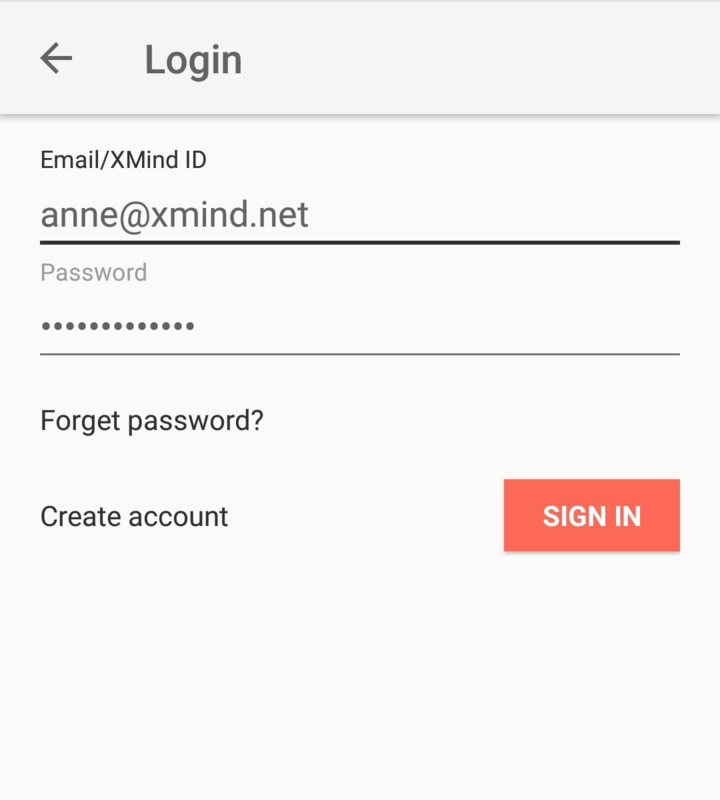 Enjoy a full version of XMind for Android. Previous: What is XMind for Mobile? 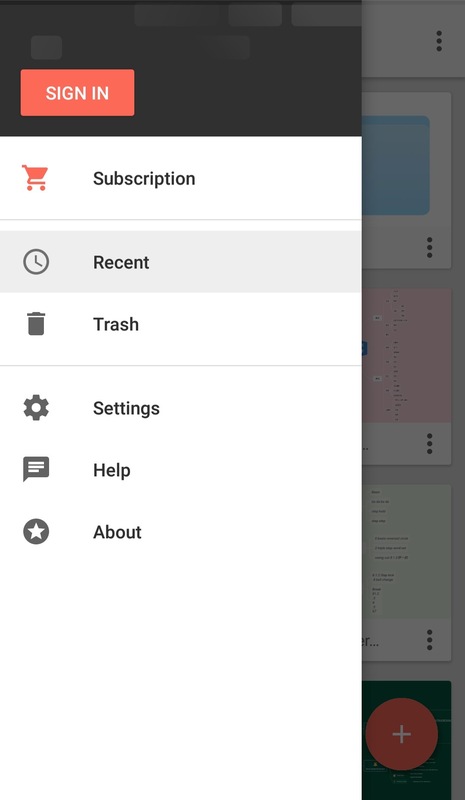 Next: How to subscribe XMind for Mobile?